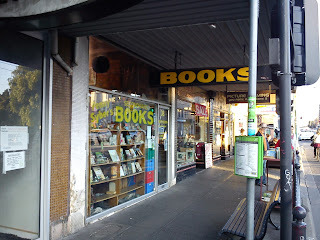 Yesterday afternoon after attending The Astor Theatre with a friend to see a 2K projection of "Indiana Jones And The Last Crusade" I made a quick visit to Penny Syber's Books just a short walk up Chapel Street. 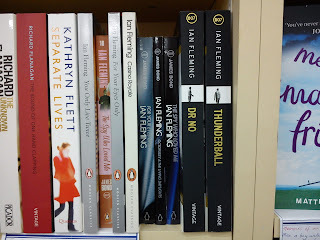 I haven't visited this store since March so I was hopeful of finding some new Bond paperbacks in stock... and there were. 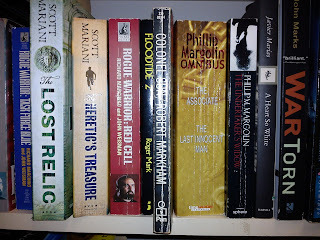 Four books from my last visit still remained (two Gardners, a Faulks and a Markham), but this time there were also five new Raymond Hawkey Flemings (as can be seen in the photos below). There was also a copy of the harder to find paperback "Double O Seven James Bond: A Report" by O.F. Snelling. 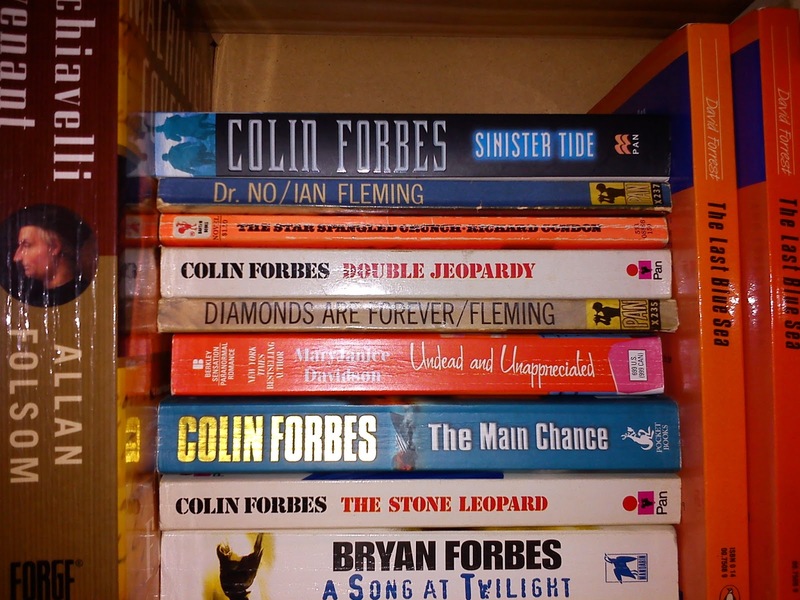 Unfortunately I had a copy of all books available but it's great to see 60's Bond paperbacks still out there circulating. 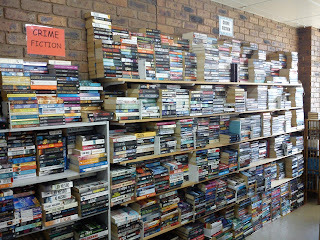 World Book Night 2013 Edition Of "Casino Royale"
On April 23 of this year an event titled World Book Night occurred in the UK. 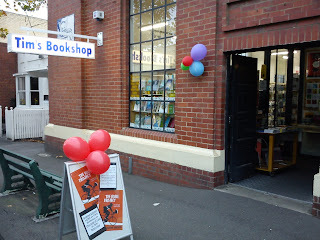 The event was designed to "celebrate books and spread the joy and love of reading". 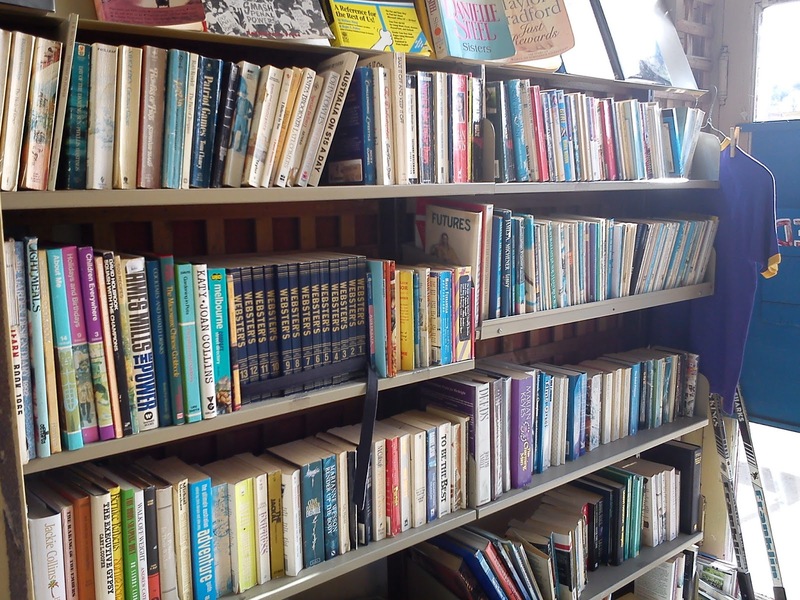 Copies of 20 different book titles were given away by volunteers on the night for free. 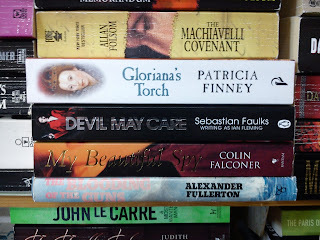 One of those titles was "Casino Royale" published by Vintage. While I knew that "World Book Night" was going to occur in the UK in April (thanks in part to John at The Book Bond) I was oblivious to the fact that a special edition of "Casino Royale" was going to be printed for the event. 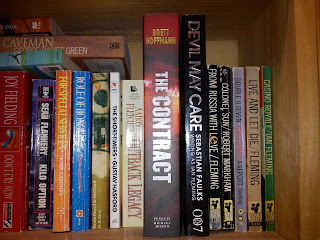 Then a few weeks ago I received an email from a fellow Bond collector, Reuben, who explained that a special edition was available, and after a bit of searching I managed to find a copy for sale on the web and quickly purchased it. 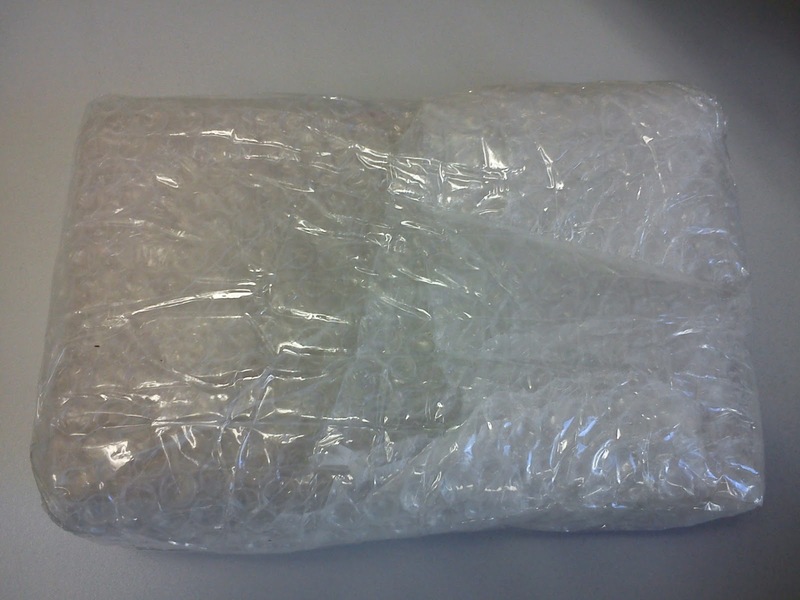 Today the book arrived in the mail, and fortunately it was very well packaged because I think someone must have dropped a couple of bricks on it. 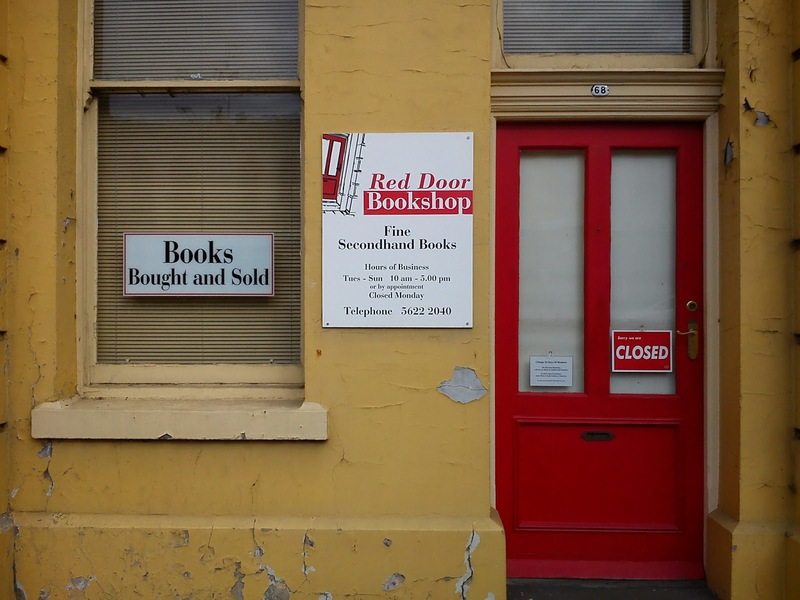 Luckily there was no damage to the book. 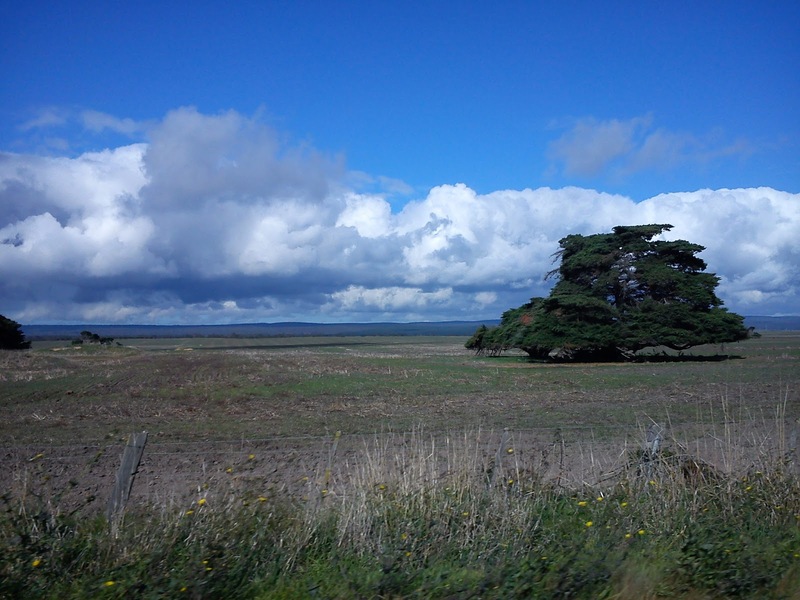 Here's some photos, and I've also already scanned and added it to the PizGloria website. 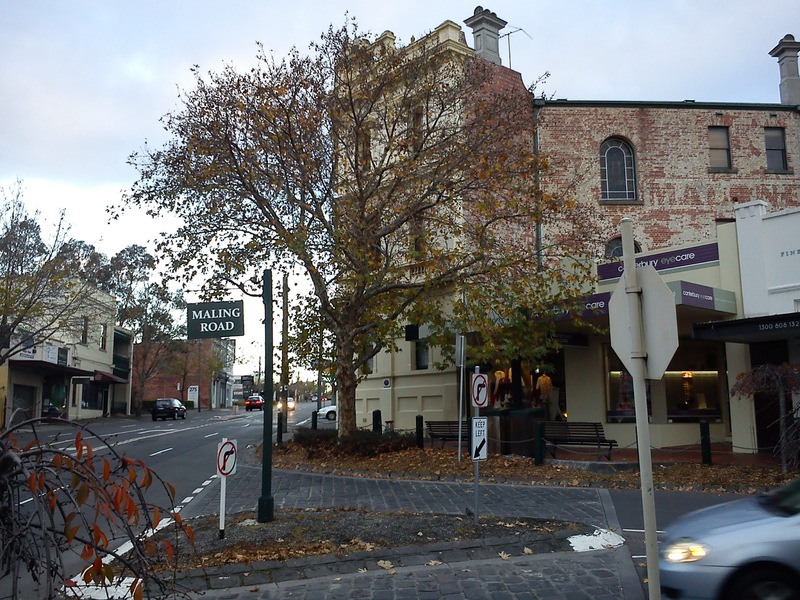 Last weekend my wife and I took a friend shopping at Maling Road in Canterbury as she'd never been there before. 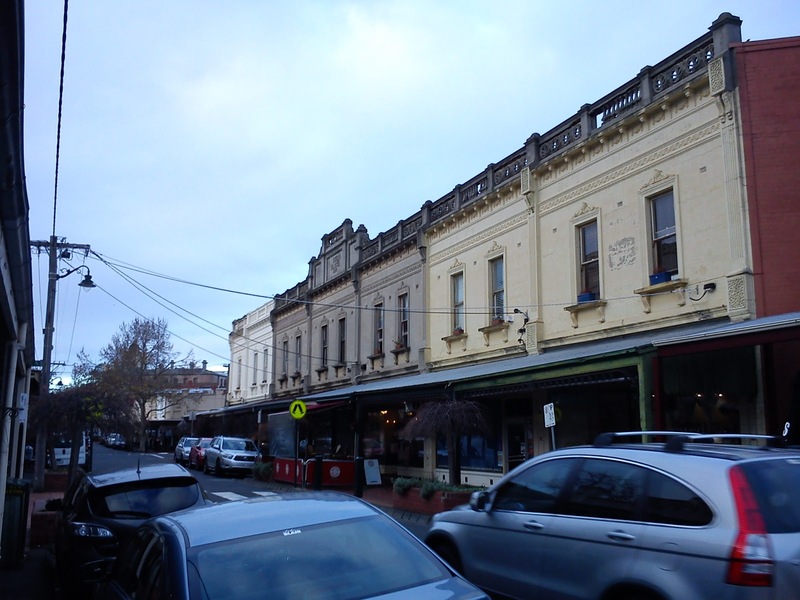 Maling Road is almost an historic shopping strip with many quality stores. The buildings themselves are relatively old for Australian standards (circa early 1900's) and you can always pick up plenty of great gifts and Australian souvenirs from there. Tim's Bookshop, a quality store selling new books, can also be found there. 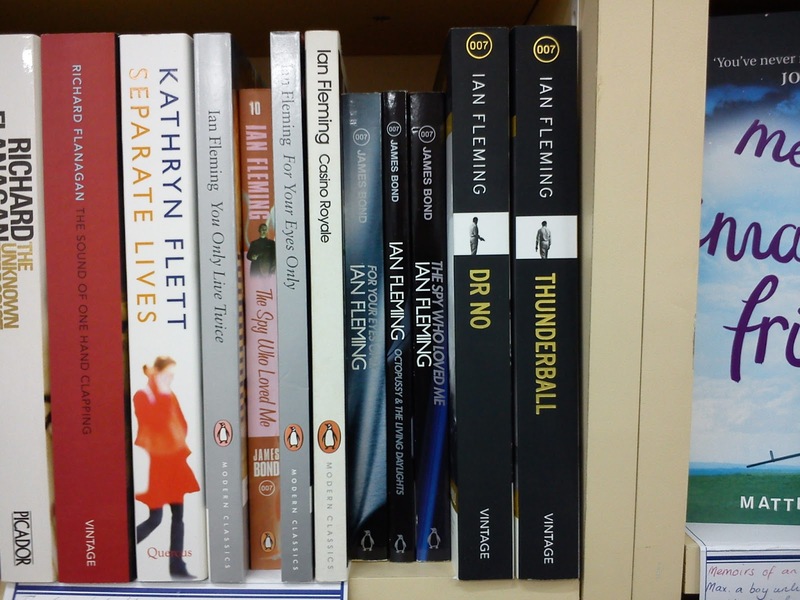 I was surprised to see them still selling Penguin Bonds as well as the newer Vintage 007 covers. 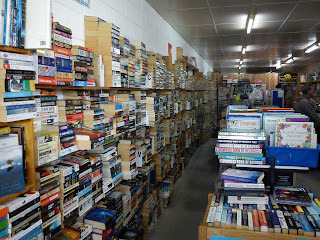 Unfortunately I had all the books for sale in the same condition but it's good to see them still available on shelves. There is also an arcade selling antiques and second hand items including books. The arcade building was actually the old railway station before the station was moved. 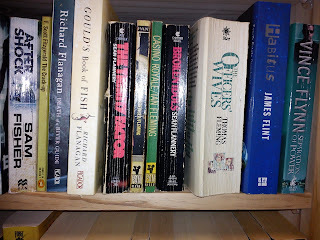 I found no Bonds on the shelves though. 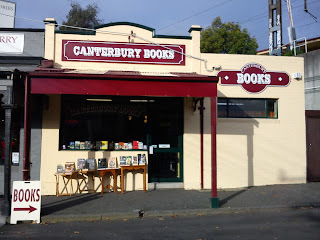 And finally, a minute walk around the corner, is Canterbury Books selling second hand books. This compact store has been in this location for years. 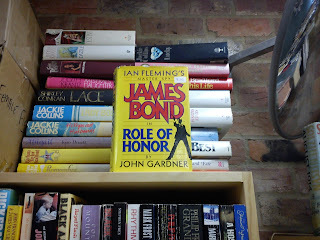 They had two movie tie-ins - "Live And Let Die" and "The Man With The Golden Gun" (I think) both from Pan. Unfortunately overall no luck on the Bond front, but that's just part of the hunt ! Another Charlie Higson Young Bond novel arrived in the post today. An uncorrected proof of "Blood Fever" published by Puffin in 2006. This is the second uncorrected proof of a Higson Young Bond novel I've received in two months, having also received a proof copy of "SilverFin" last month. 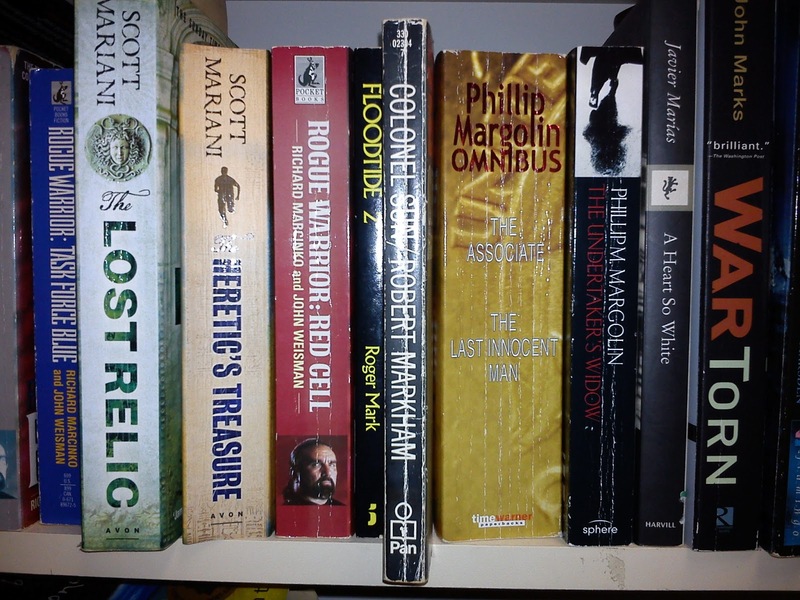 I'm also indebted to a fellow Bond collecter who recently sent me some photos of his Higson Young Bond novels, thus allowing me to determine which novels I'm missing in my collection. Thanks for the heads up Darren. Much appreciated ! I'll scan this cover and add it to the website ASAP. 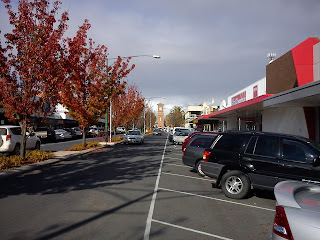 Two weeks ago my wife and I had a three night stay in a small town named Metung (pronounced me-tongue). 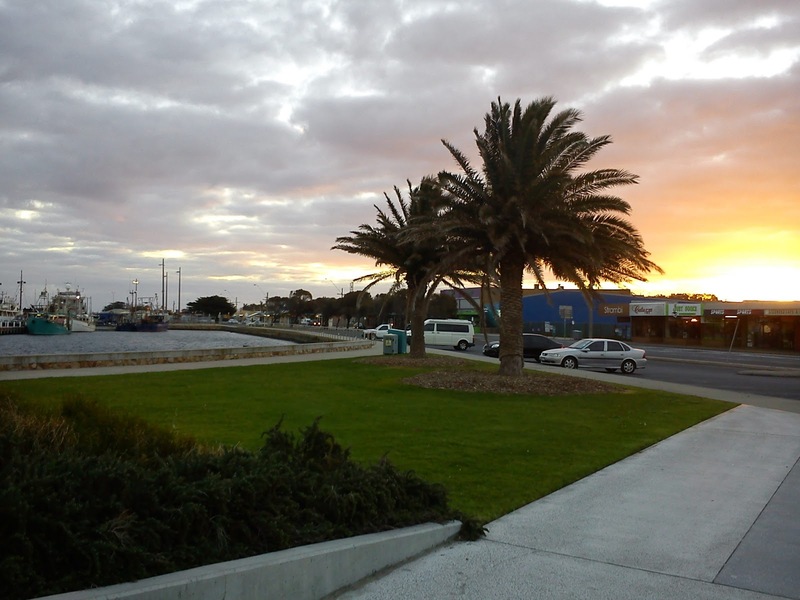 Metung is about three hours drive from Melbourne near the larger town of Lakes Entrance (aka "Lakes"), all of which are located in the Gippsland region of Victoria. 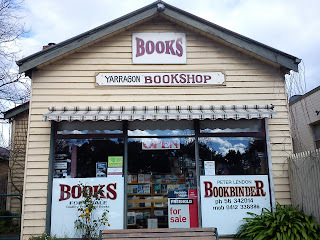 First stop on our drive was the small town of Yarragon, approx 1.5 hours from Melbourne. 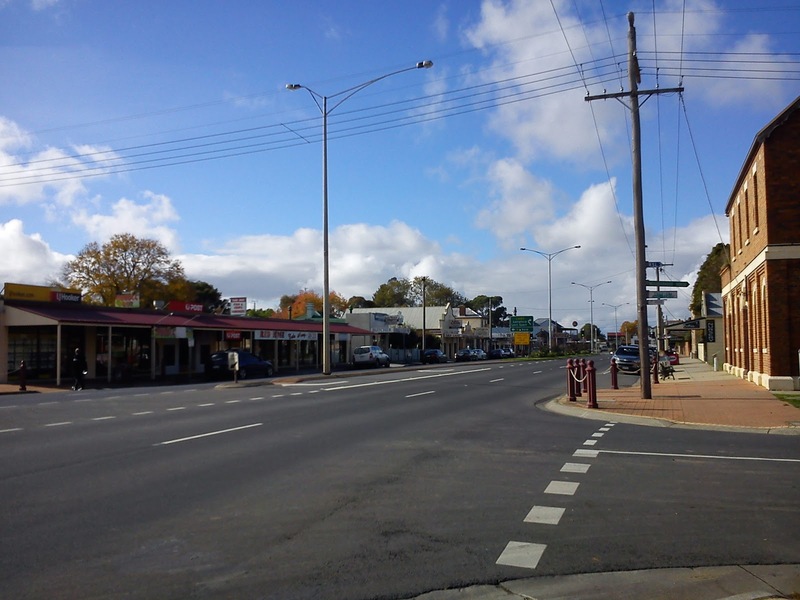 This town is located on the Princes Highway and is basically just one strip of about 50 shops. 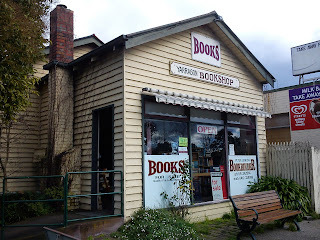 I've stopped at this town many times before, and about 10 years ago I discovered an almost complete set of Bond books I'd never seen before, the Jove Barnett Plotkin series, from the Yarragon Bookshop. 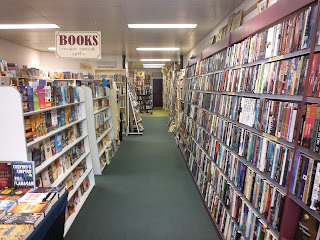 Here's some photos of the store from my last visit in 2012. 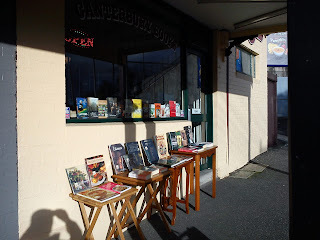 So when we parked the car and walked to the Yarragon Bookshop we were very surprised. 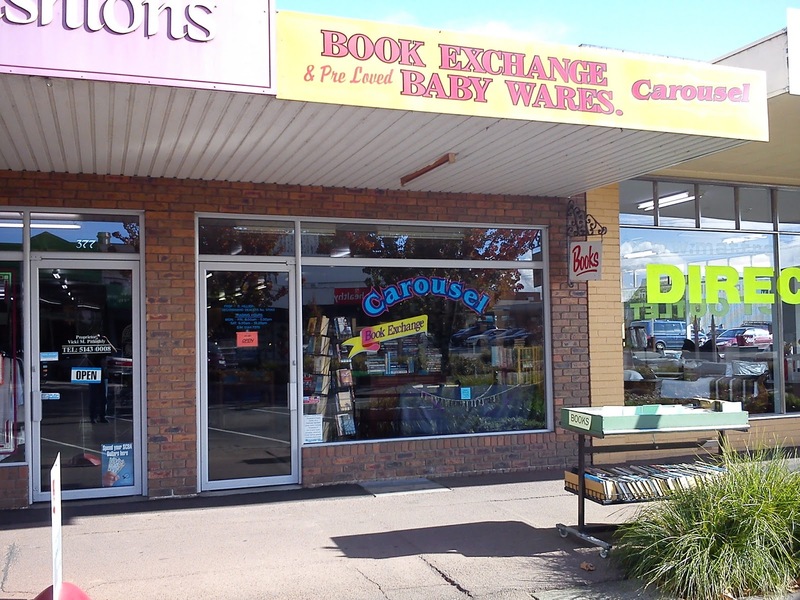 The Yarragon Bookshop was gone and instead the "Crystal Ocean" was occupying the same premises. 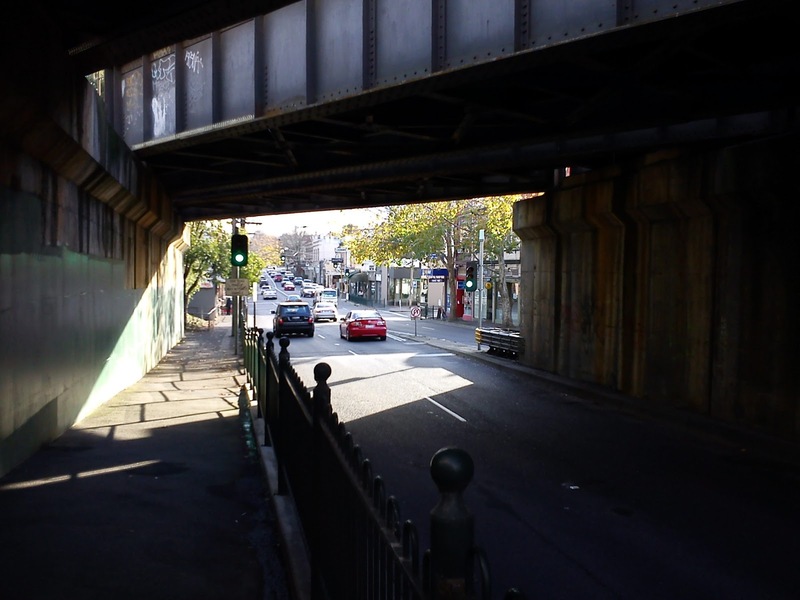 Disappointed, my wife and I grabbed a quick lunch before heading down the service road and back onto the Princes Hwy. And as we did so my wife noticed the sign below, and we skidded to a stop. Sure enough the Yarragon Bookshop exists, just in new premises a few doors down. I had a chat with Peter, the owner of Yarragon Bookshop, and he said he's still had plenty of customers in the new location, and unfortunately he didn't have many Bonds at the moment. 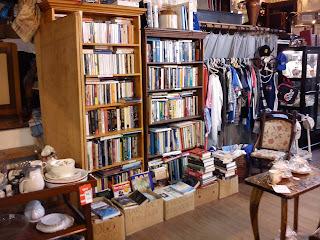 He had a Penguin hardback of "For Your Eyes Only" and a book club "Colonel Sun" seen above, both without dust jackets. We soon hit the road again and after a couple more hours found our apartment in Metung. 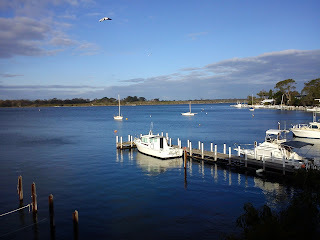 This was a photo taken from our balcony the next morning. And here's a snap of the apartment where we stayed. 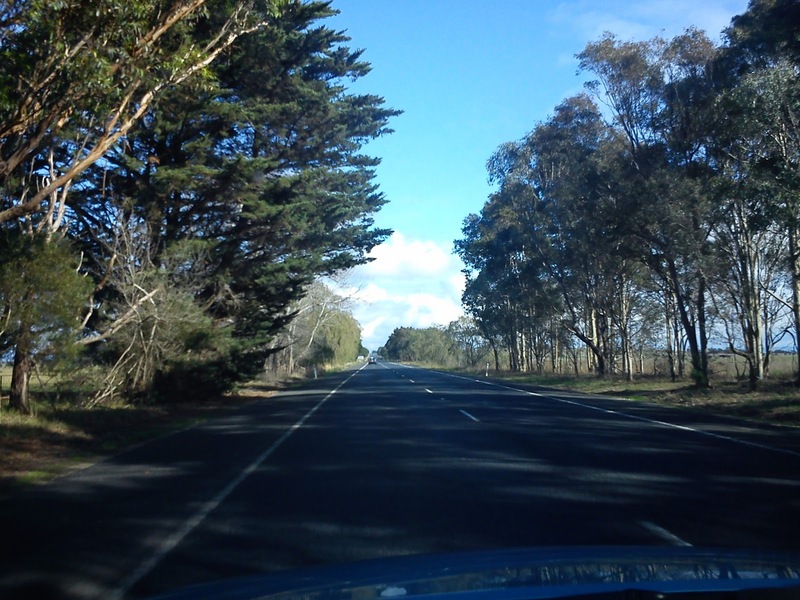 Next day we drove to Lakes Entrance. 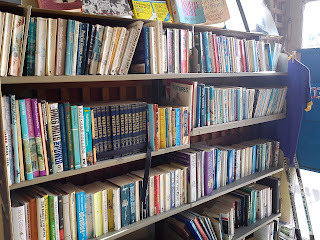 Lakes has a second hand book store that I first visited over 30 years ago. 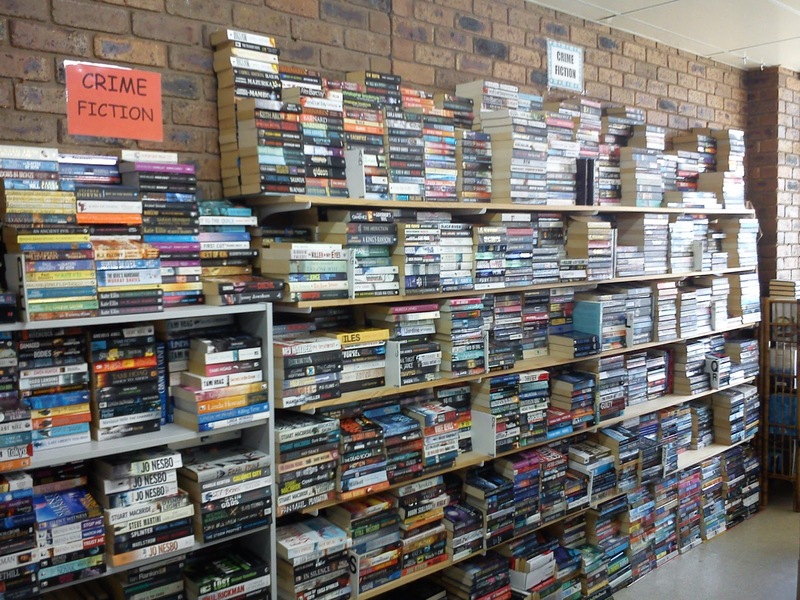 Just Books sells both new and second hand books. 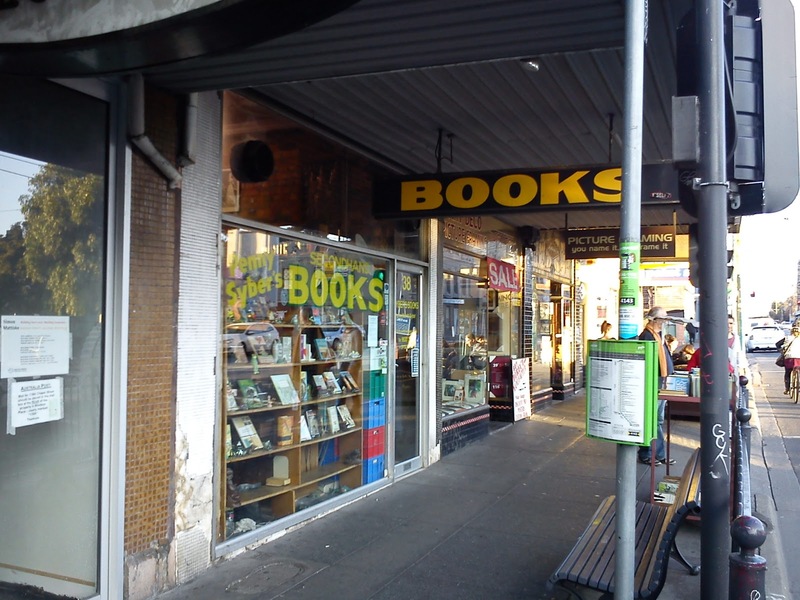 One book I remember discovering and purchasing from this store many years ago was a paperback copy of "Avakoum Zahov vs. 07" by Andrei Gulyashki. 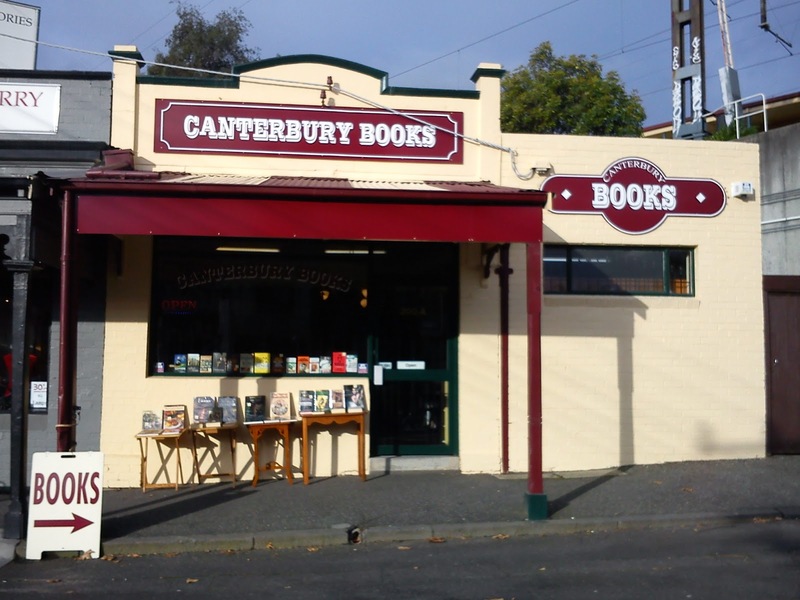 I'd never seen this book before and since then I've learnt it's even rarer to find outside of Australia. 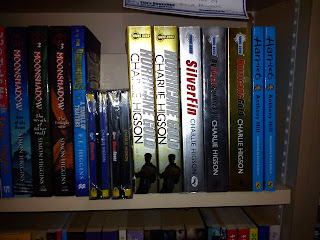 Just Books had one Charlie Higson Young Bond as can be seen above. 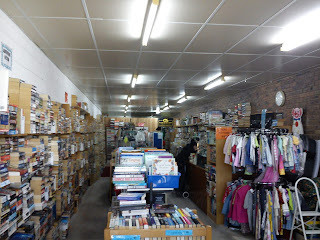 We also walked up and down the long strip of shops during which we encountered a couple of op shops including one containing the books above. 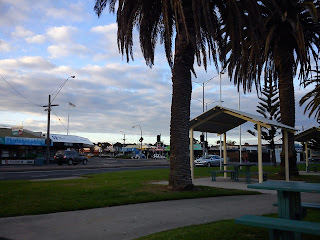 Next day we visited Bairnsdale which is about 30 minutes from Metung back toward Melbourne. 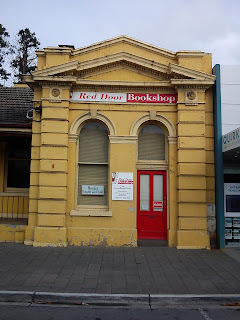 But being a Sunday the Bairnsdale Bookshop was closed. So we bought some fish and chips for lunch and headed back to our apartment in Metung. 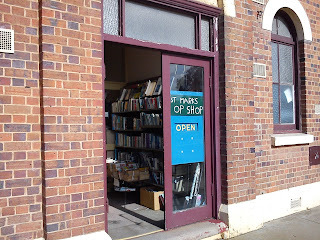 But when we returned on Monday the store was open. 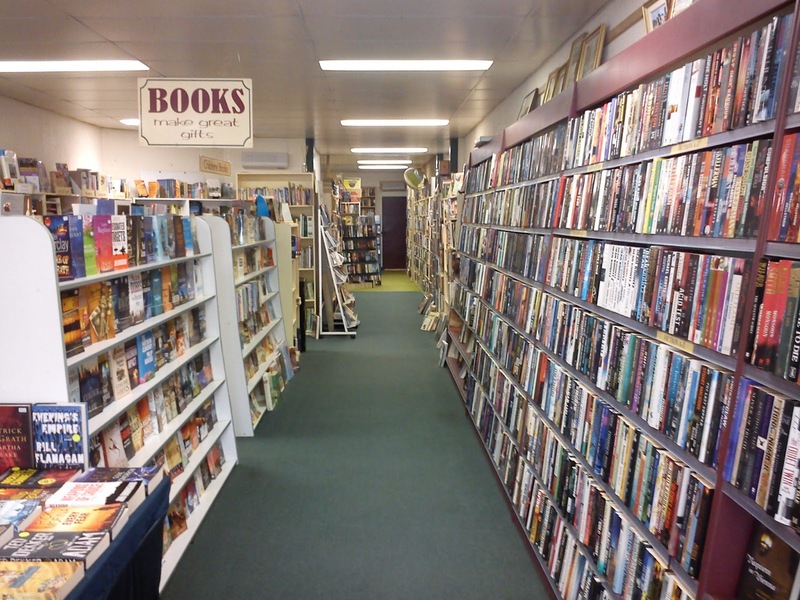 Bairnsdale Books had four Bonds as can be seen above. This store is really well organised and has been operating for at least 15 years. Probably longer. 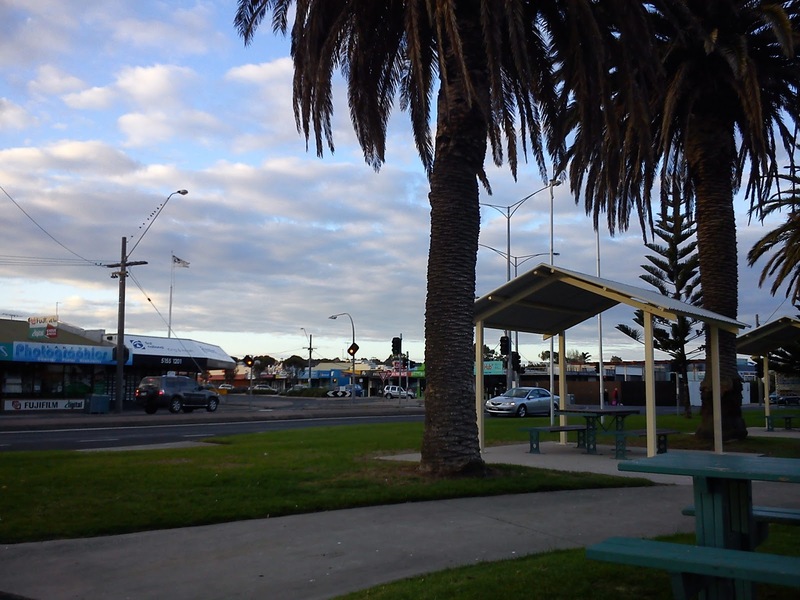 This being the last day of our getaway we headed back home to Melbourne. On the way we also stopped in a town named Sale. 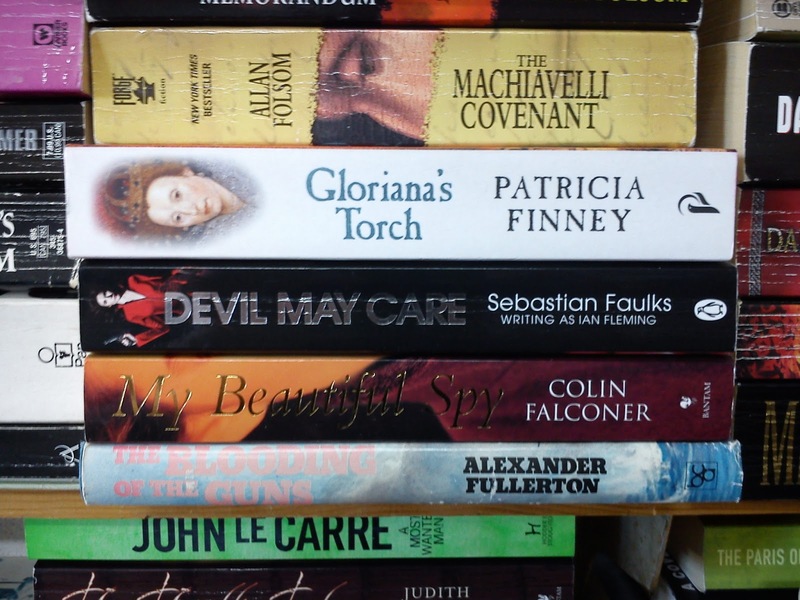 The Carousel Book Exchange And Baby Wares has heaps and heaps of well organised books, however I could only find the Faulks and Fleming omnibus books shown below. 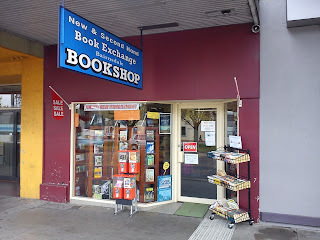 I spoke to one of the owners of the store and talked about world affairs (while my wife sat patiently outside in the car). Basically we solved all world problems during that 15 minute conversation ! 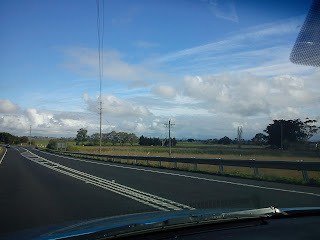 After clearing a few more towns I decided to snap a few photos on our journey while my wife did some driving. We briefly stopped at one small town, Rosedale, that had a few stores including an op shop. No Bonds though. All in all it was a very relaxing weekend away. Metung is a great place to stay and I highly recommend it. 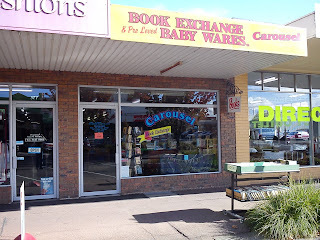 Futhermore, while I didn't acquire any new Bond books on our weekend away, it was great to see some old second hand stores still happily operating after all these years.